Immerse yourself in the world of Fantastic Art. In 1980, HR Giger, a Swiss artist, won the Oscar for Best Visual Effects for his participation in the film "Alien". The museum is located in St-Germain castle, in the centre of the medieval town of Gruyères. 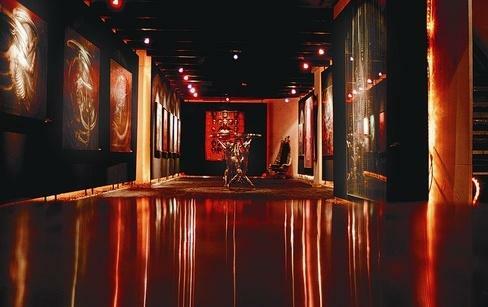 It contains the biggest existing collection of the works of HR Giger: paintings, sculptures, furnishings, film sets. Between reality and fiction, past and future, HR Giger takes you on a journey into the fascinating world of your imagination. 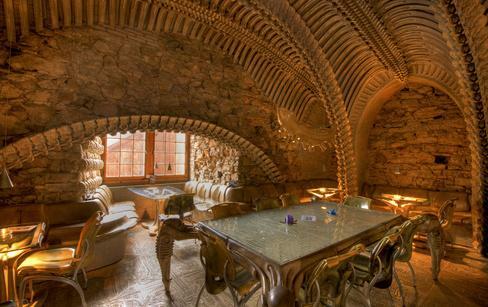 The HR Giger bar, opposite the museum, is also well worth visiting. 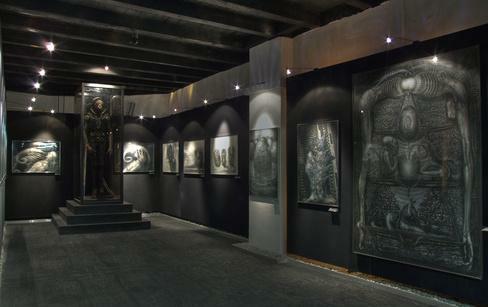 The HR Giger museum is located a few metres away from Gruyères Castle. A special rate gives access to the two museums.